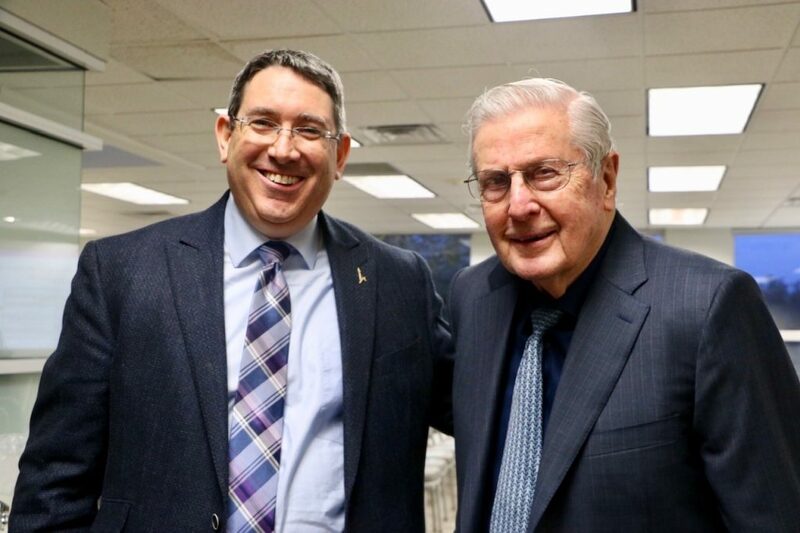 AFHU, in partnership with Baylor Scott & White Health and the Lieberman Family Wellness Center at the JCC, co-hosted an illuminating, health-oriented presentation by Professor Aron Troen in Dallas on February 13, 2019. 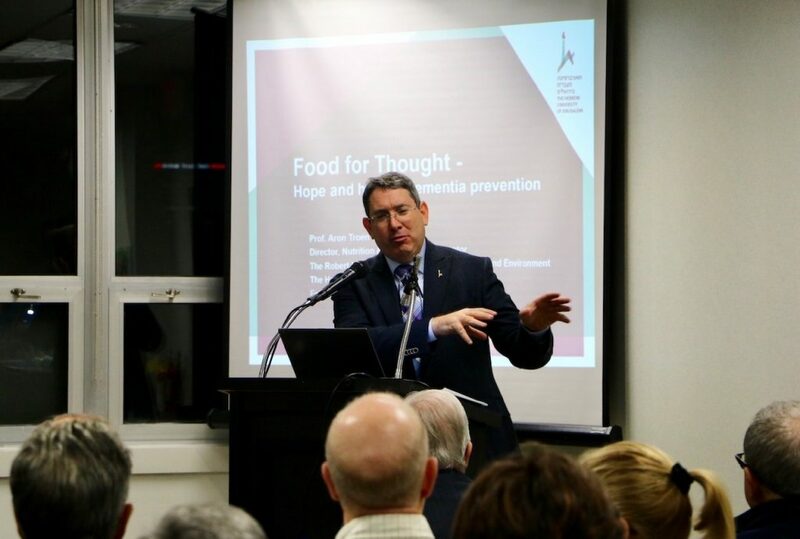 Director of the Nutrition and Brain Health Laboratory at the Hebrew University of Jerusalem, Professor Troen provided Food for Thought to an audience of 59 people. 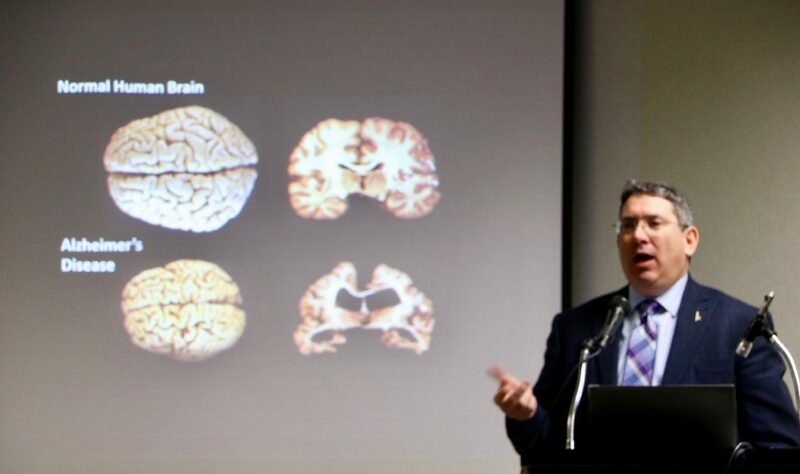 Professor Troen discussed the relationship between lifestyle and healthy brain aging, introducing nutritional adaptations that support healthy brain aging. 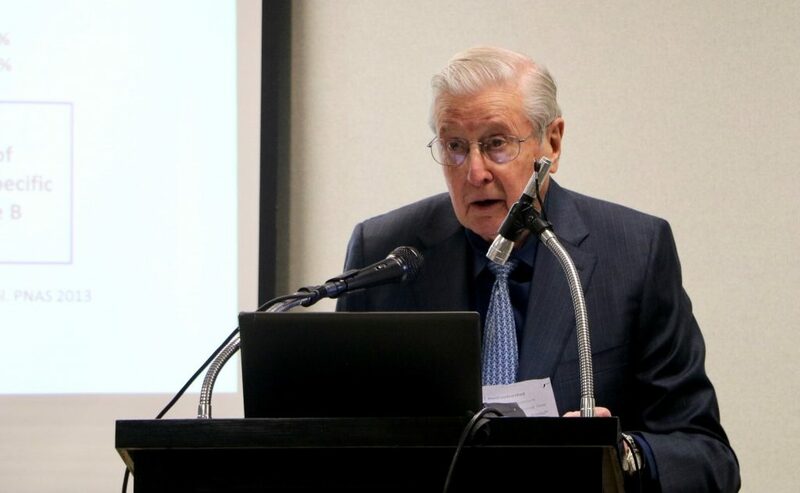 In collaboration with HU colleagues at the Robert H. Smith Faculty of Agriculture, Food, and Environment, Professor Troen has been investigating the health advantages of functional foods, such as passion fruit, which are believed to have neuroprotective qualities. Incorporating superfoods into one’s diet, he indicated, can help to promote mental acuity and minimize illness. 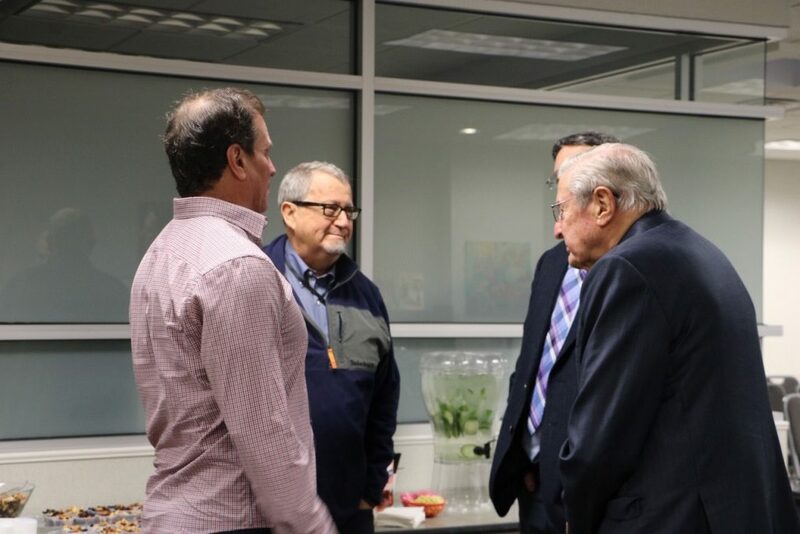 He offered the latest scientific insights into the brain’s basic workings, differentiating between normal, age-related changes to memory and the cognitive impairments associated with dementia.